This Victorian, self-contained office building situated in the heart of Farringdon bears some great period features like the external wooden door and spiral staircase. The office space spans two floors - both first and second floors provide similar office space with open plan layouts and very good of natural light. 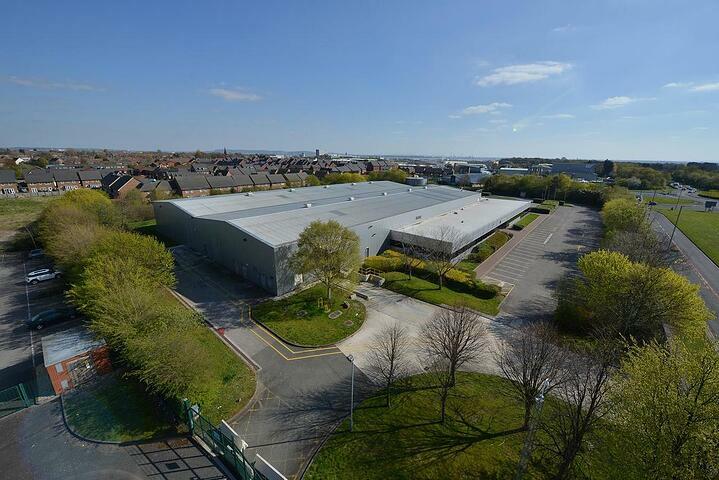 It seems like a good fit for a family firm wanting to be based in a central location. The building is centred around a spacious, full height atrium, offering both light and volume. 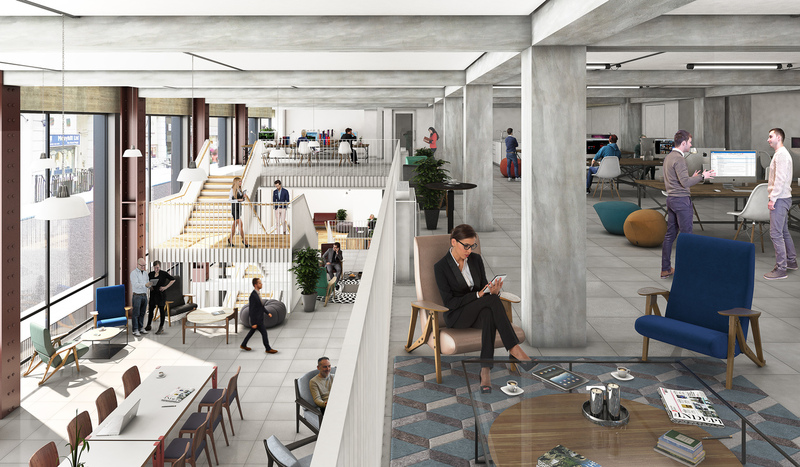 59,000 sq ft of office space has been newly refurbished, and it will make an impressive home for any exciting occupier wanting to be in the heart of Clerkenwell. Plus, the building has received a Gold Wired Certification so you won’t need to worry about your broadband connectivity. Oh, Leather Lane…. with all its food options. Well-fed staff are happy staff and more productive too. 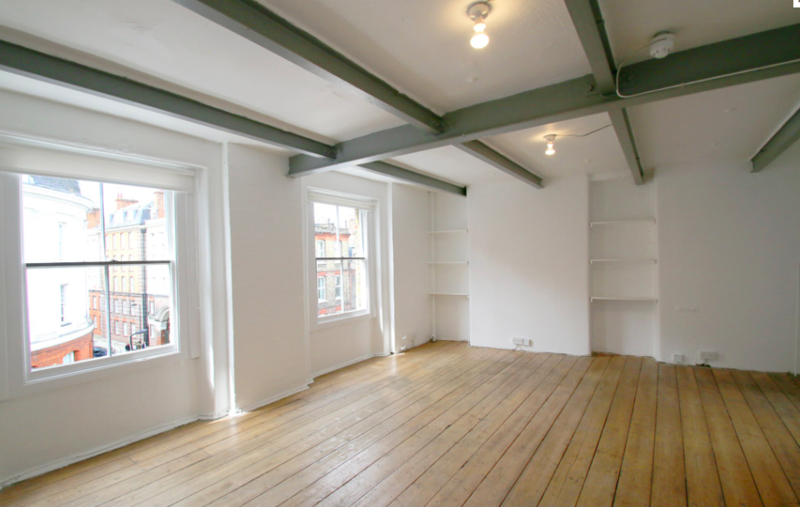 Located metres from the famous food market on Leather Lane, this 325 sq ft office is a perfect space for an SME company in need of a short lease. Plus, the space boasts some well-preserved original industrial features, a beautiful wooden floor and good natural light. 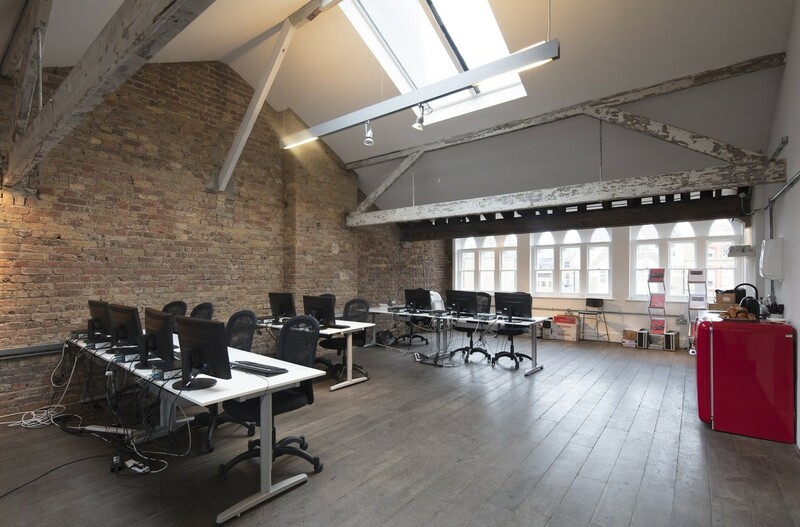 This stunning converted Gothic Victorian Warehouse office building situated moments from Farringdon stations is a real gem. The office space accents original Victorian features, exquisite wooden flooring and an impressive high ceiling. The building has excellent natural daylight with windows spanning three elevations. Plus, the office comes fitted and furnished in a modern style. 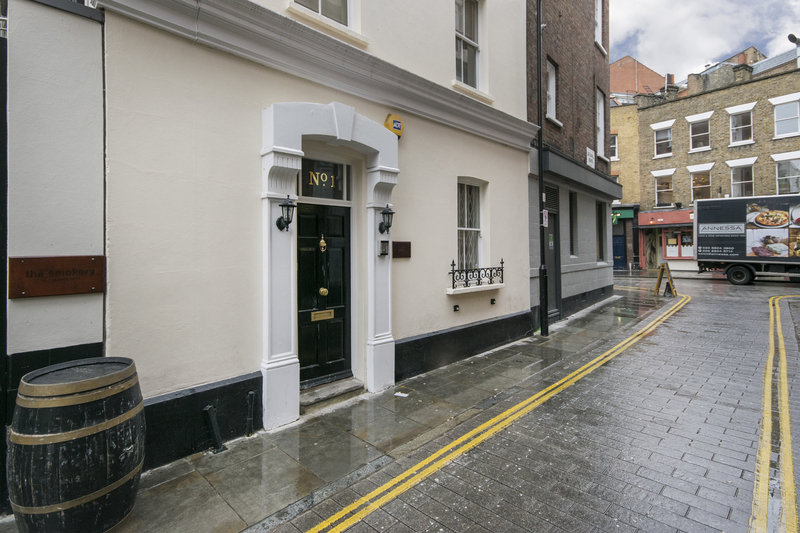 Situated in a picturesque part of Clerkenwell with a view over Clerkenwell Green, this 721 sq ft office space takes your breath away. 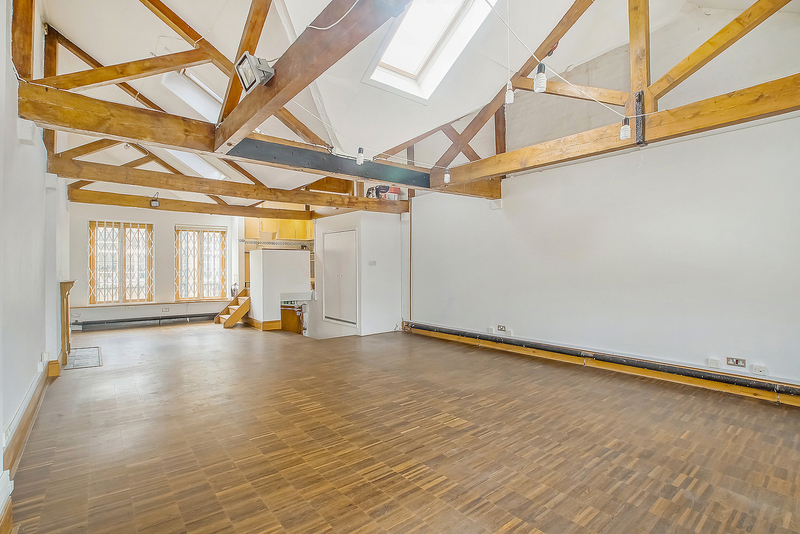 Featuring original wooden beams and impressively high ceilings, the space stimulates the imagination. 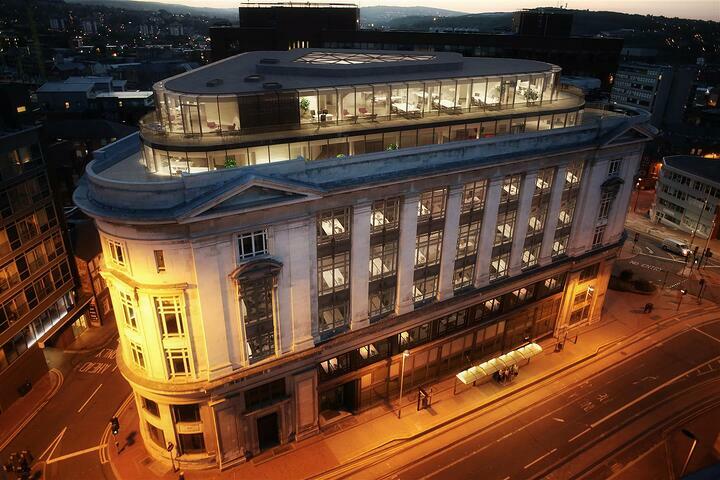 This office could be the perfect new home for a medium-size media or creative agency.